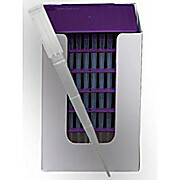 HydroLogix Tips are designed to reduce sample retention. 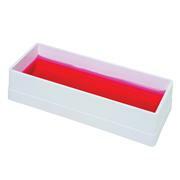 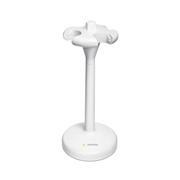 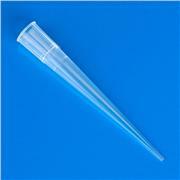 Molded from virgin polypropylene, they don’t use additives or coatings that may affect sample integrity. 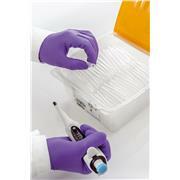 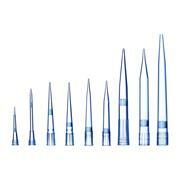 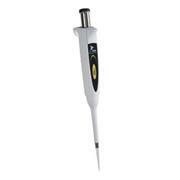 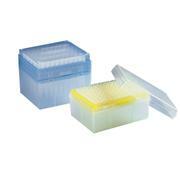 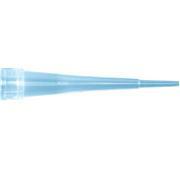 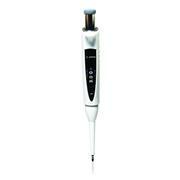 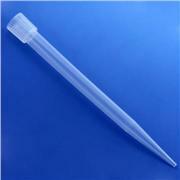 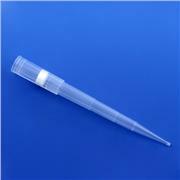 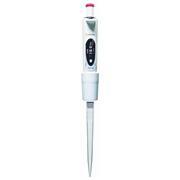 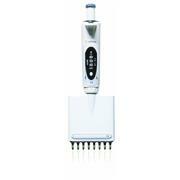 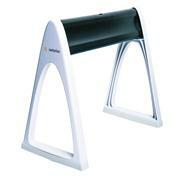 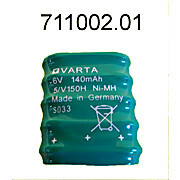 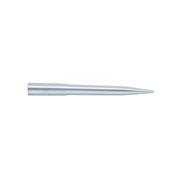 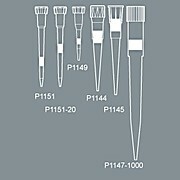 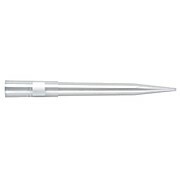 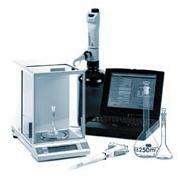 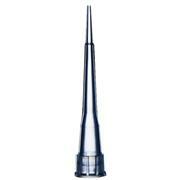 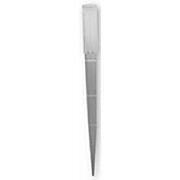 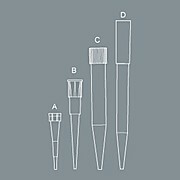 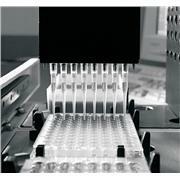 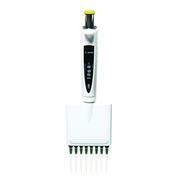 1200 µL models fit Biohit Proline pipettors while 1250 and 1300 µL models fit Matrix pipettors.